Carefully hand crafted by by our local seamstress who can cater for most repairs. 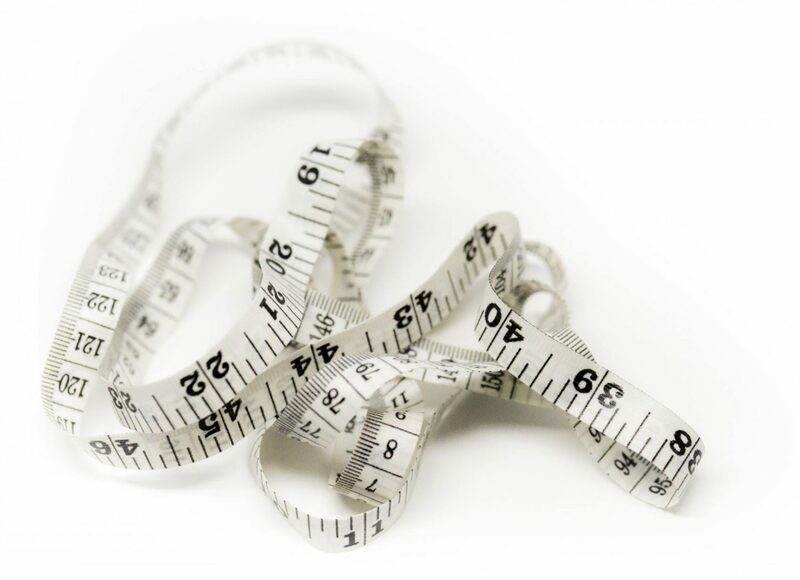 When it comes to clothing alterations and repairs, we've got it covered. We will advise you on the best way to alter or repair your garment. Instead of buying new simply for fashion or your body changes, why not restyle or resize your clothes to bring your wardrobe up to date. The right fit is a huge part of what makes clothing look good beyond the hanger, not just where they're bought from. Everyone's fit is different, even brand new clothes normally need adjusting for that perfect look and feel.